We’re creating world-class Fish and Wildlife Habitat in the Ochocos by actively managing our public lands makes our community safer and provides great local jobs. It also improves habitat for game and non-game fish and wildlife. Healthy habitat benefits local people as well as local flora and fauna. 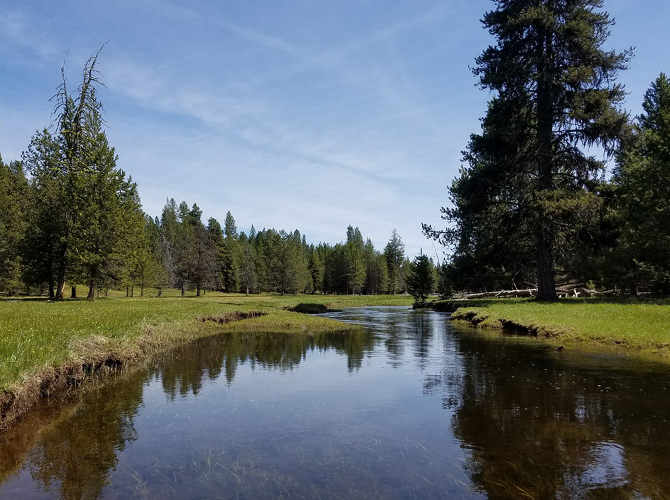 We are working towards an Ochoco National Forest that provides premier fishing streams, thriving hunting grounds and wildlife tourism opportunities that draw visitors from the world over. Commercial thinning of conifer stands creates snow patches and allows more light on the ground, which encourages better forage for deer and elk. It fosters clumps of shrub cover for ground-nesting birds and small mammals. Thinning also allows remaining trees to get the water and nutrients they need to grow larger. 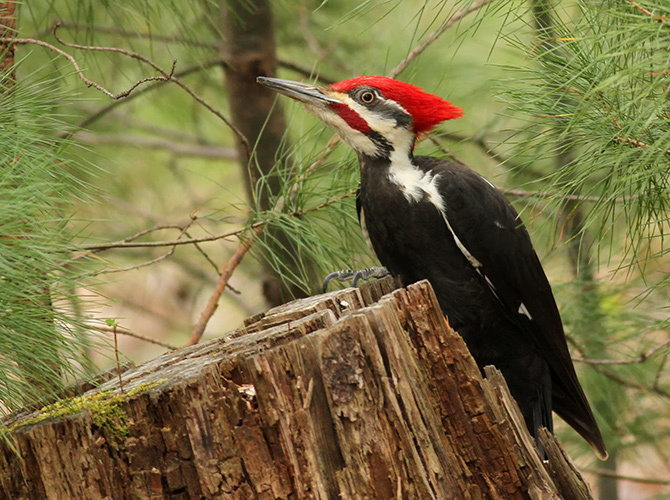 Old-growth trees provide unique habitat for species like great gray owls and pileated woodpeckers. 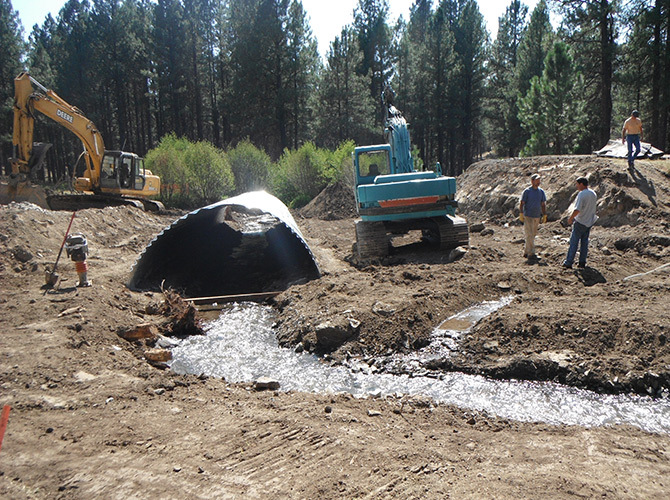 Stream restoration, which includes culvert replacements, reducing erosion, and streamside vegetation restoration, helps to keep our water cold, clear and clean. That’s good for native fish, wildlife, and people. 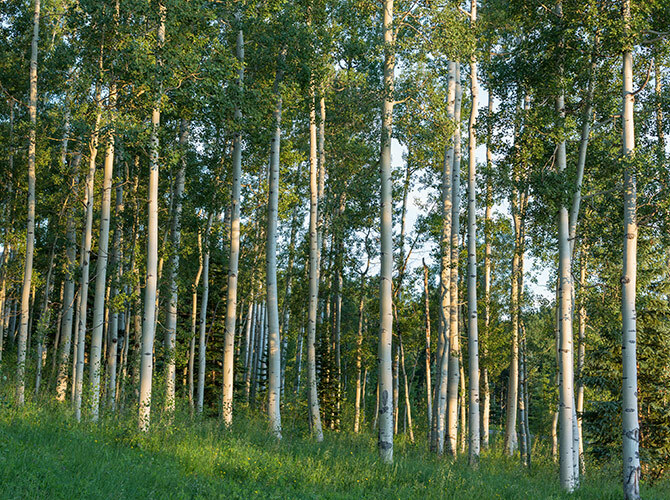 Restoring the quaking aspen by thinning out encroaching pine, juniper, and grand fir, and creating temporary fencing—is another key ongoing project. Healthy stands allow native plants and flowers to return, providing habitat for important pollinators and birds, and forage for deer and elk. Only hours after a controlled fire is out, birds reenter a burn zone looking for bugs. 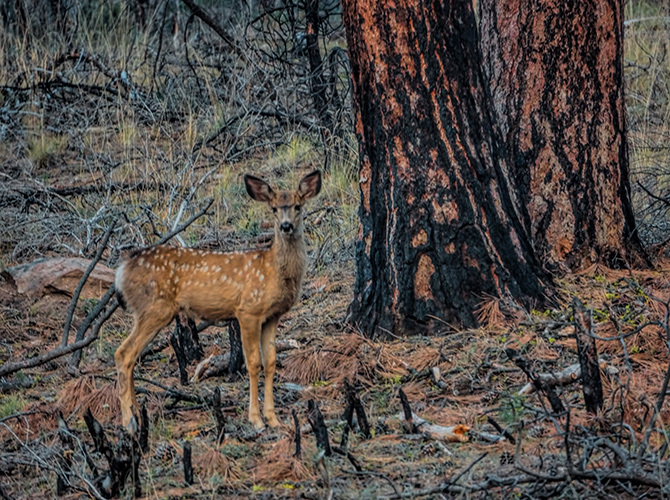 Deer and elk will visit a prescribed fire site within days, attracted to the bare mineral soil. Within weeks, native grasses and plants will sprout. Within a year, tree stands will provide abundant forage and cover for all sorts of critters, big and small. OFRC supports restoring landscapes and maintaining connectivity on both land and water. 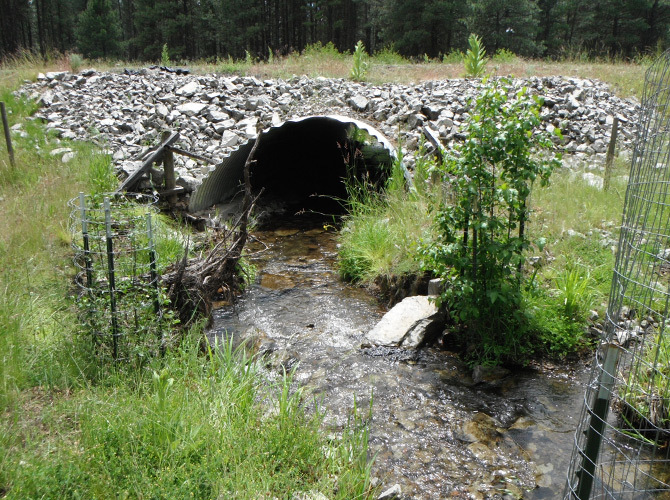 Culvert replacements, such as this one on Sugar Creek, facilitate aquatic passage while sustaining favorable conditions of water flow. 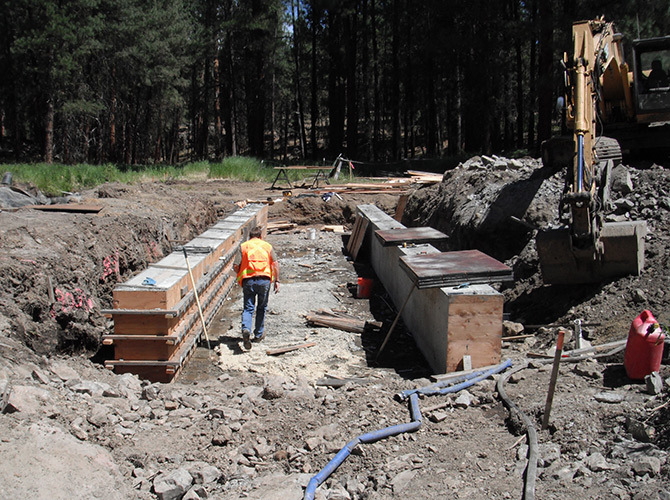 Working with the Forest Service on this type of stream restoration project ensures cooler water is accessible for a variety of fish and wildlife species during the hot summer months. 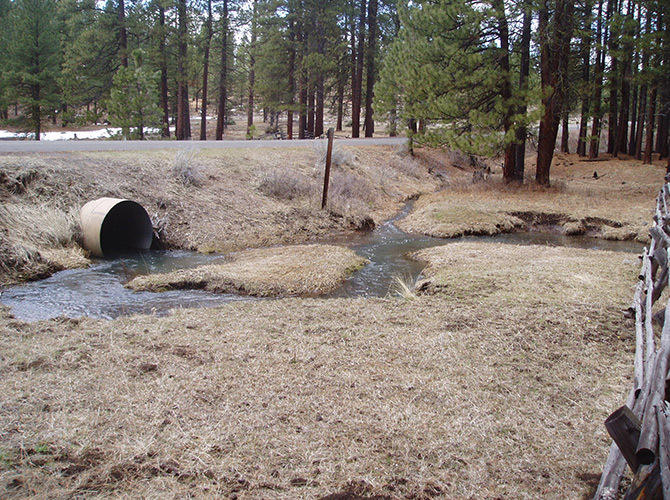 The Sugar Creek culvert was replaced in 2012 and occurs on the east end of the Ochoco National Forest which is in the Paulina Ranger District. Since OFRC was formed, we have proposed 1 culvert replacement in the Wolf project area and 6 culvert replacements in the Gap project area. With the support of our community, we hope to move forward with these plans over the next few years.